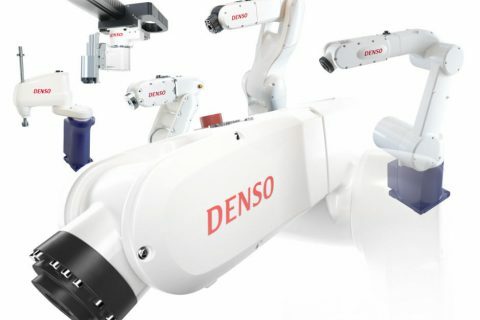 As one of the world’s largest automotive parts manufacturers, DENSO has been a leader and pioneer in manufacturing automation, including the design and manufacturing of industrial robot arms, since the 1960s. 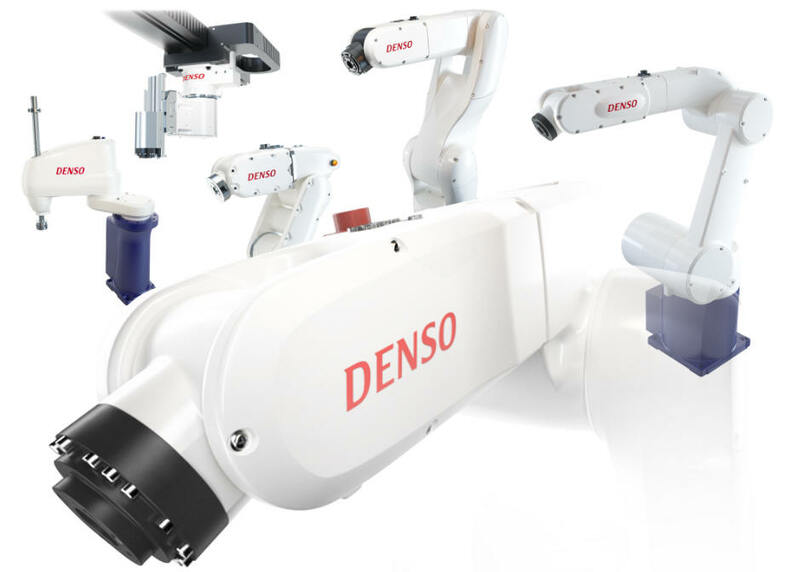 DENSO is also the world’s largest user of small assembly robots, from four-axis SCARA robots to five- and six-axis articulated robots. 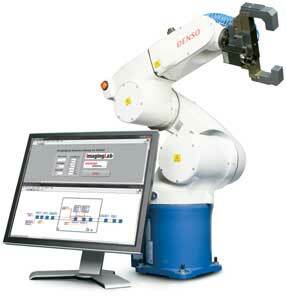 More than 17,000 DENSO small industrial robots are employed in the company’s own manufacturing facilities, and more than 77,000 additional DENSO small industrial robots are used by other companies worldwide.